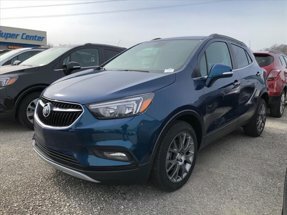 Description All Wheel Drive, Back-Up Camera, WiFi Hotspot, ENGINE, ECOTEC TURBO 1.4L VARIABLE VA... REMOTE VEHICLE STARTER SYSTEM. FUEL EFFICIENT 29 MPG Hwy/24 MPG City! Preferred trim, SATIN STEEL GRAY METALLIC exterior and EBONY interior CLICK NOW!